The perfect set of tools for web applications that need performance, stability and eye-catching design. The components give you the complete list of features to create fast and easy diagrams, charts, schedules, maps and rich user interfaces. Each of the controls is very easy to use and customize. You have at your disposal many samples, detailed documentation and step-by-step guides. You will be surprised to find the amazing amount of things you can do with MindFusion's diagramming component for WebForms. It supports several user interaction modes, scrolling and zooming, tables, automatic graph layout algorithms, undo/redo, access programmatically diagram objects and selections and many, many more. 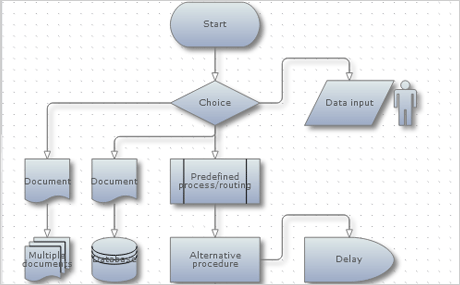 Once your diagram is ready you can use the rich choice of output options to export it into variety of files, print it, save it as an image or view it in a web page as Java applet. 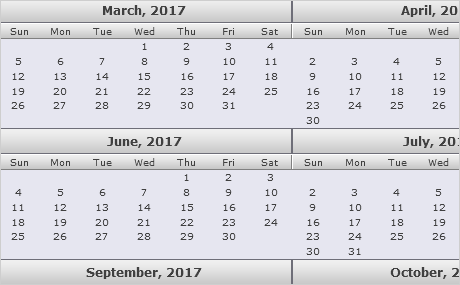 Creating beautiful calendars or practical schedules is a matter of minutes with Scheduling for WebForms. This components lets you choose among five views, fully customize its style-based appearance, define recurring events or export the schedule in XML. 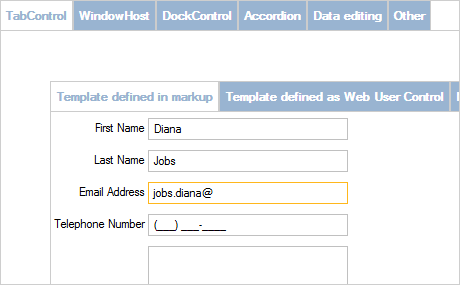 The built-in forms make programming even easier - they help you when you create or edit items, define events or want to show items that are hidden in the current viewport. 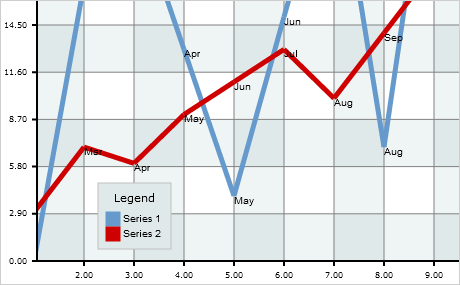 With MindFusion.Charting for WebForms you can present to your users their data in an appealing visual style. This tool lets you create any type of bar, line, area, pie or radar chart. Unlimited number of data series, zoom, second Y-axis, 3D charts and XML serialization are just a few of the features you can find in the control. There's also a built-in gauge control that supports oval gauges, as well horizontal and vertical linear gauges. The pack comes with a rich set of UI controls that provide you with handy tools to build any type of ASP.NET application. You have the dock control that makes flexible use of your workspace; the tab control that helps you separate content by themes. There are also the accordion control and the data input controls that let you collect and validate input from your users. The set of UI controls also include a variety of smaller but useful components like slideshow, zoom, menu, calendar, different pickers, numeric up and down. The appearance of all of them can be customized through themes. A powerful webforms component that lets you create unique maps in minutes and decorate them with any number of layers with notable data you want to show. The control comes with an extensive set of ESRI shapefiles that provide important geographical and administrative data. Large maps can be scrolled and panned, the appearance of each map is fully customizable. 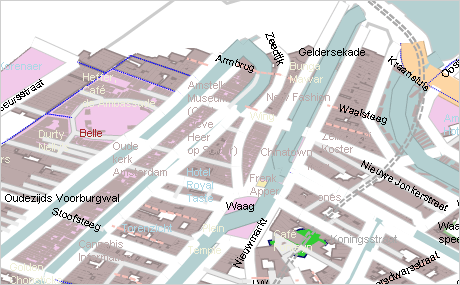 You can also render street maps in the OpenStreetMap format.